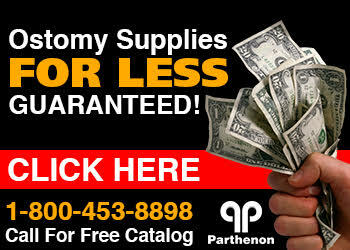 The Parthenon Company Blog - Specialists in Wound and Ostomy Supplies: Sale On Coloplast Brava Elastic Barrier Strips! Sale On Coloplast Brava Elastic Barrier Strips! Brava Elastic Barrier Strips are now on SALE at Parthenon! That's right! The price is under $30 for a limited time with no minimum quantity! Get one box or 10 boxes! Coloplast's new Brava Elastic Barrier Strips provide you with extra security when you can't have your ostomy appliance move an inch. An alternative to tape, Brava Strips will gently adhere to the skin around the stoma holding your ostomy appliance in place even when you stretch up to get a book off the top shelf or bend down to tie your shoes! Get this and all the other Brava Ostomy Accessories at Parthenon today!